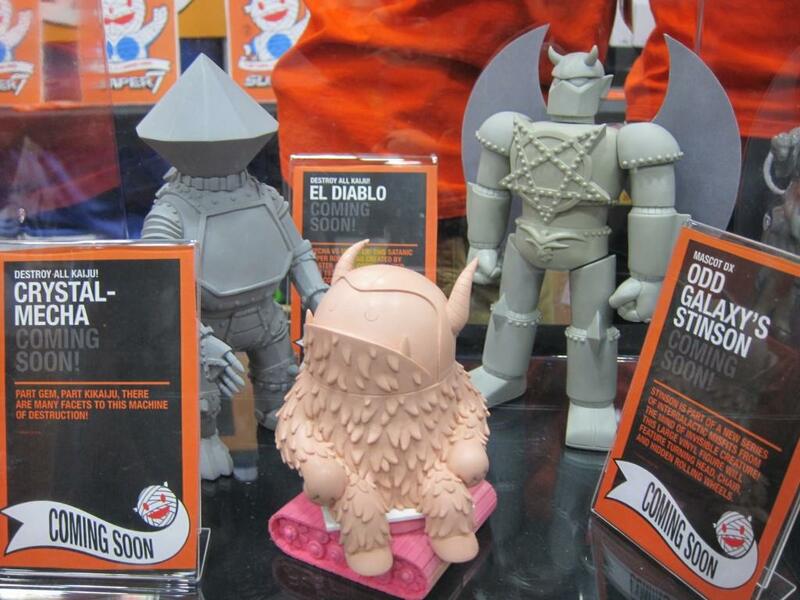 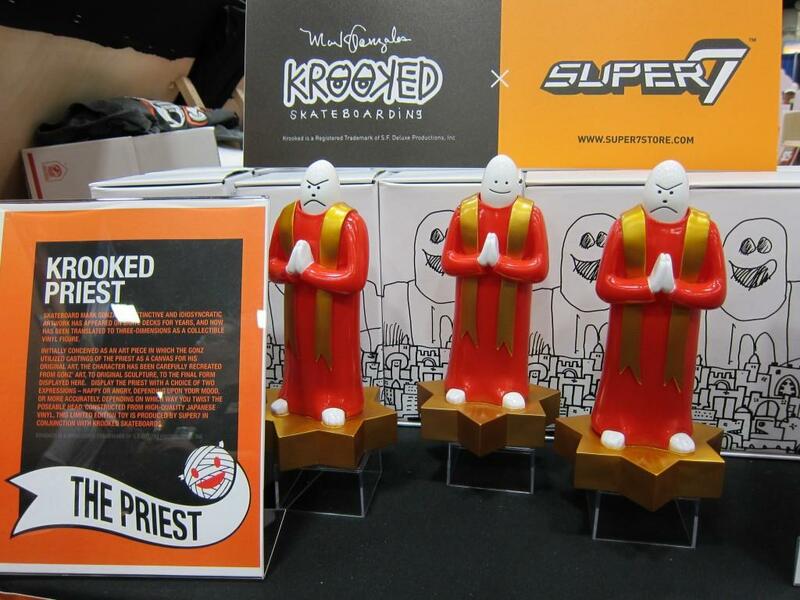 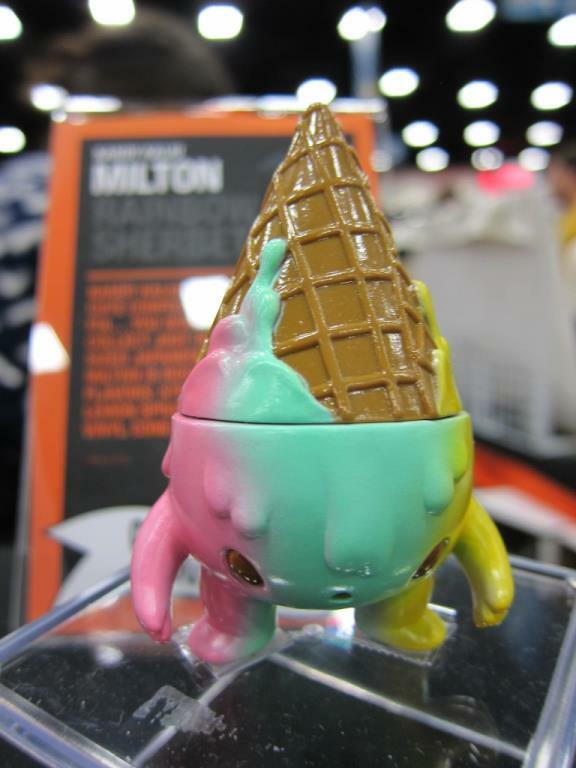 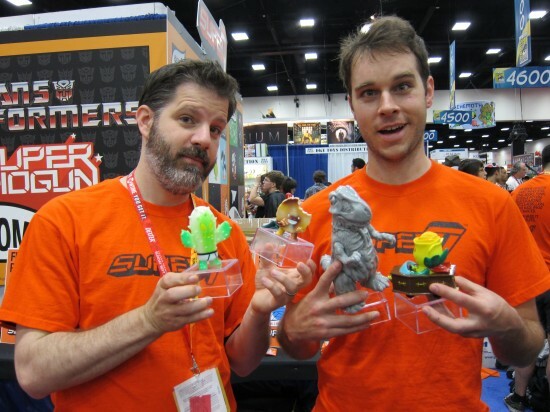 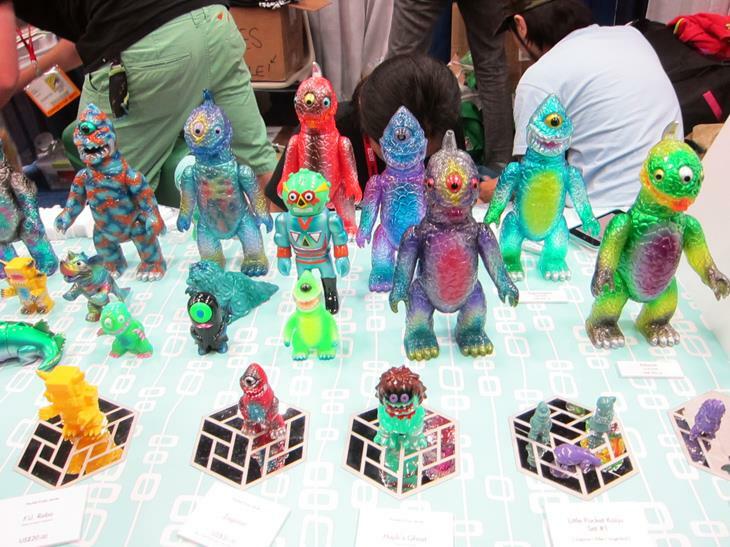 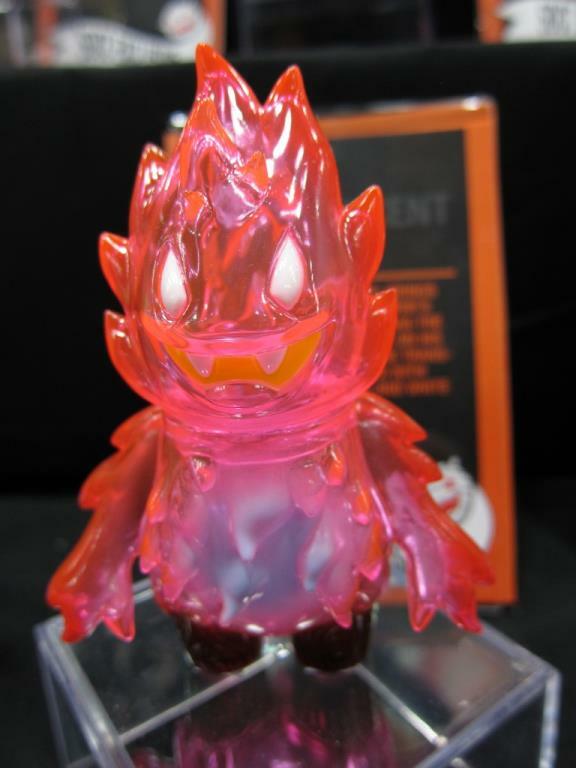 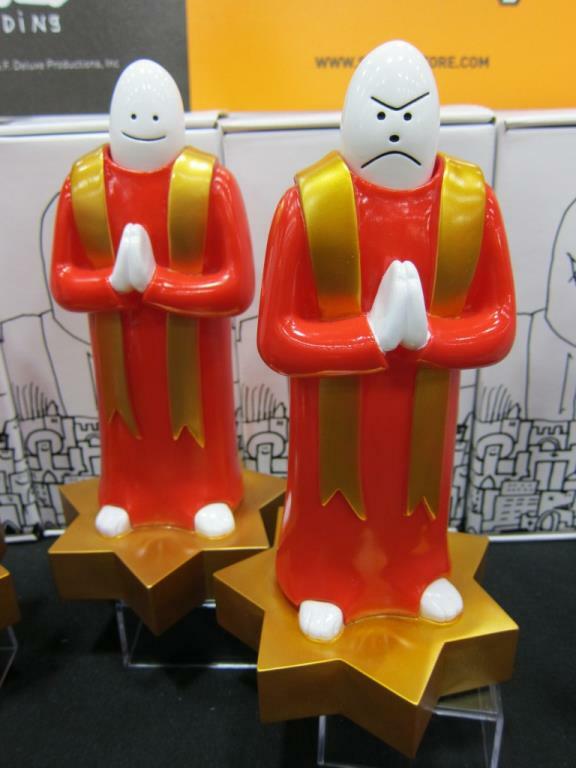 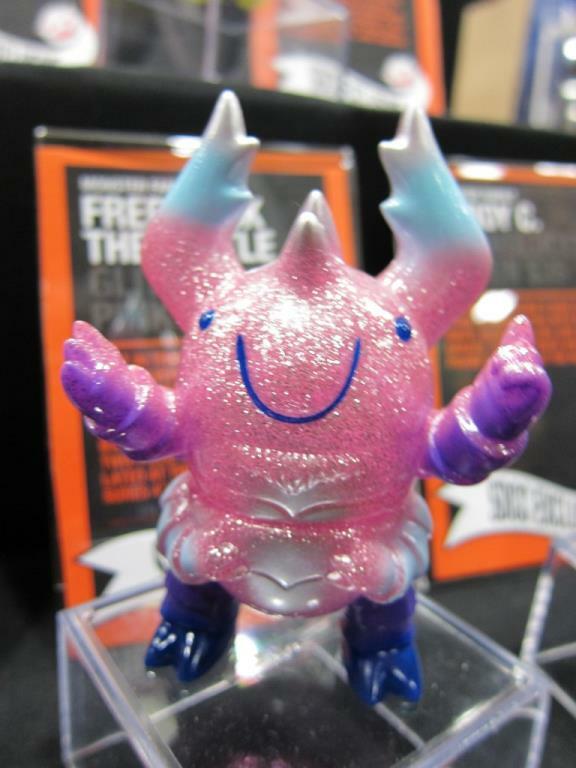 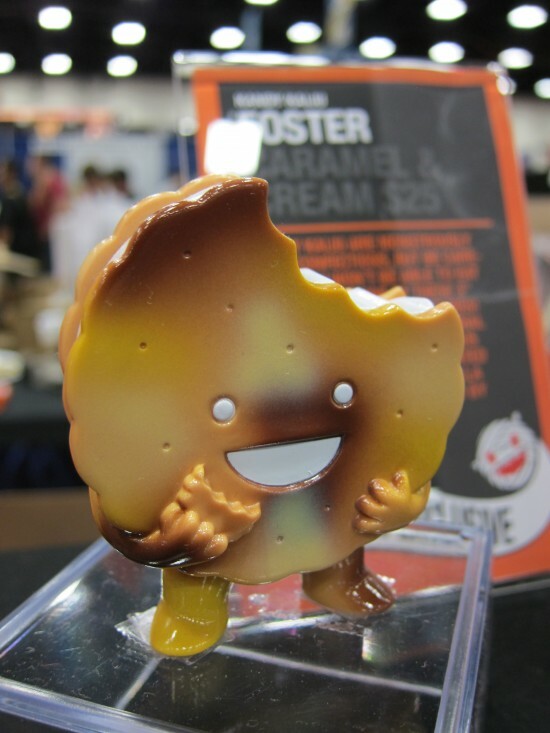 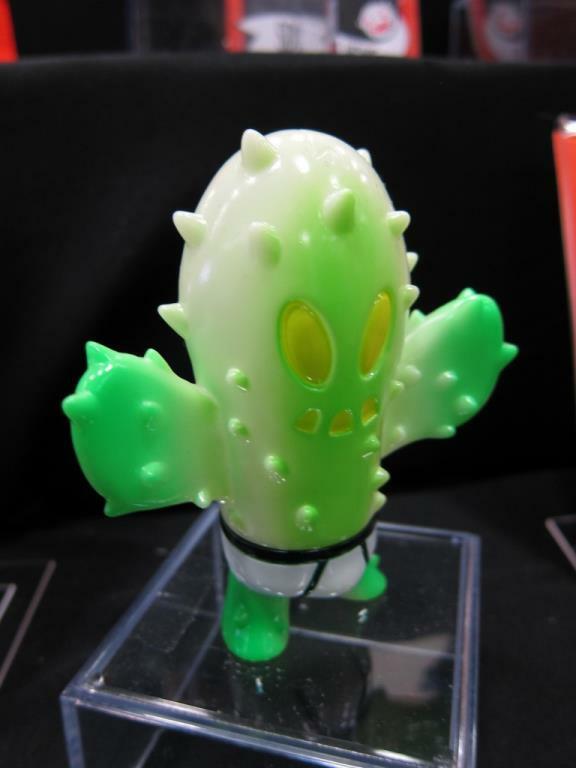 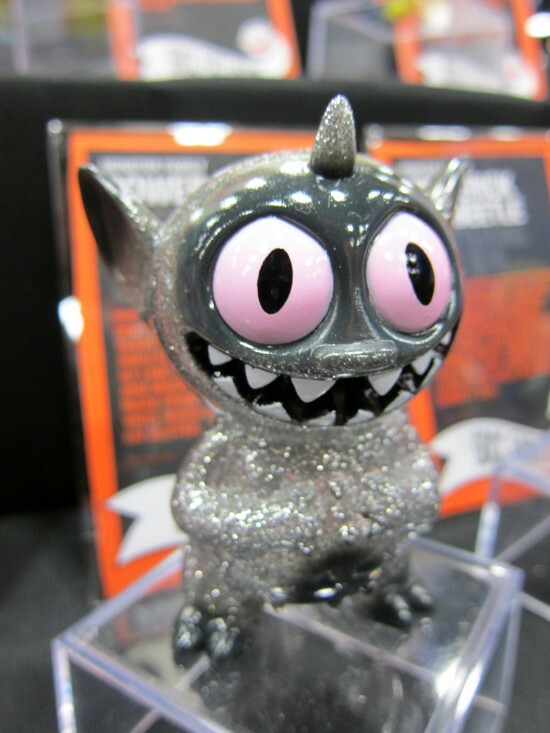 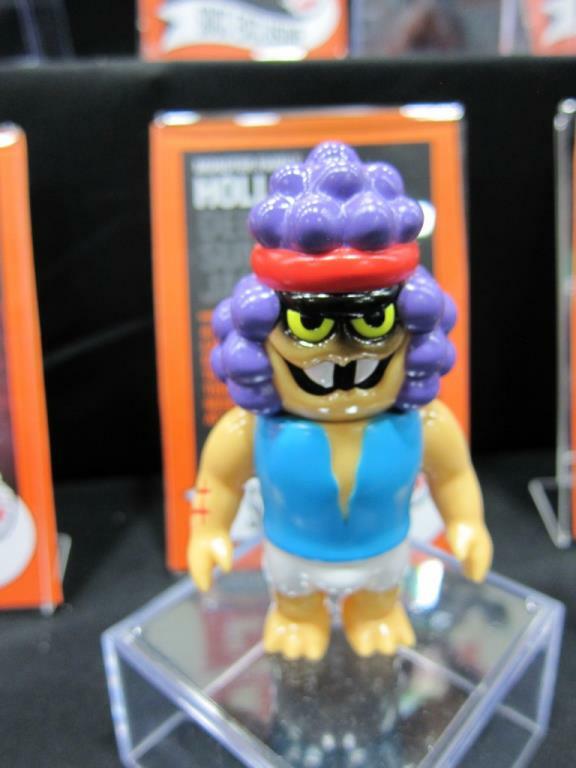 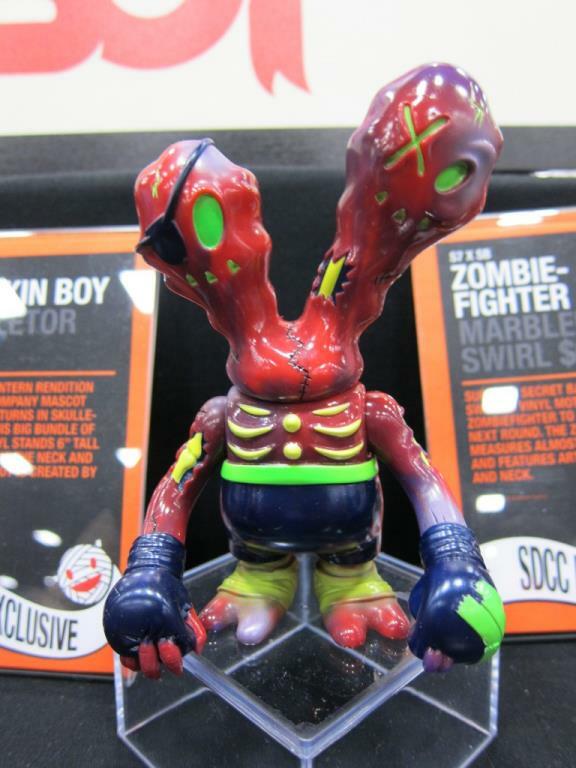 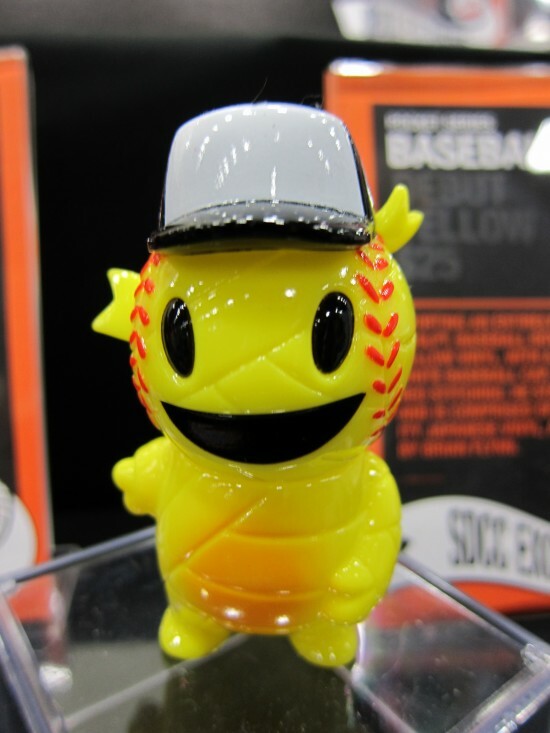 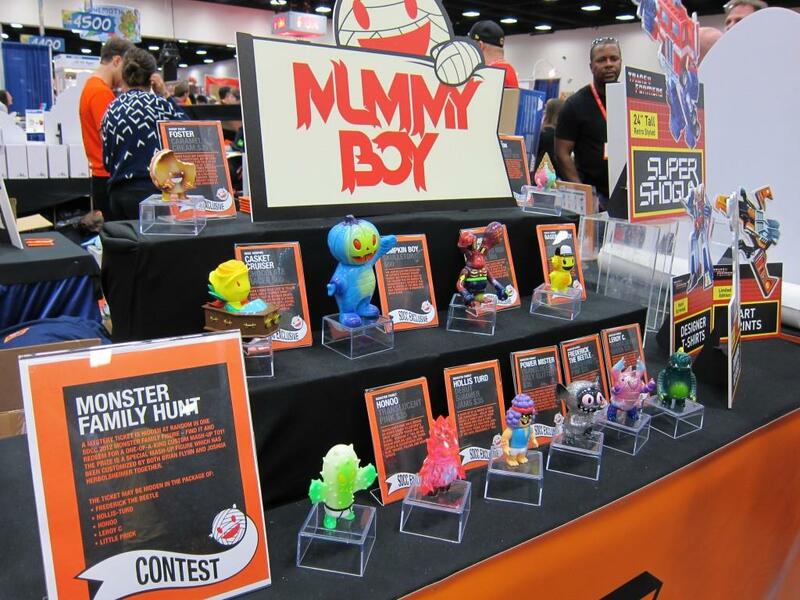 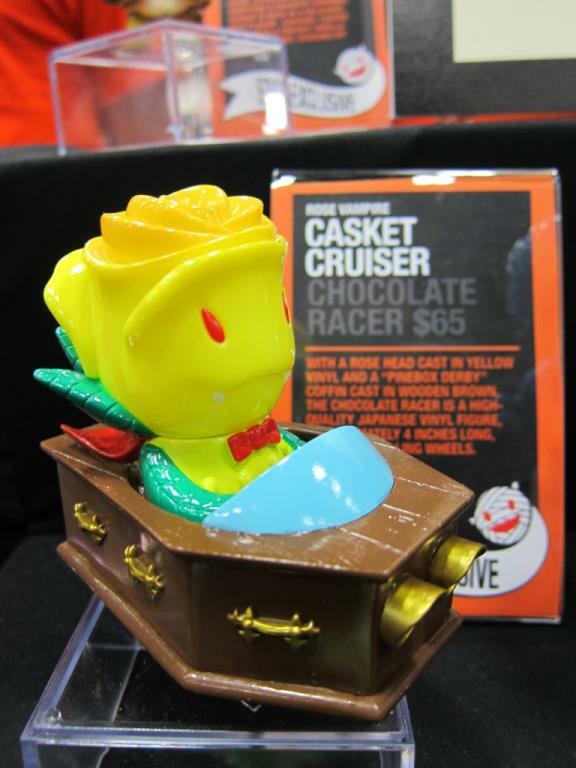 Super7 brought its vision of Japanese vinyl toys to Comic-Con en masse. 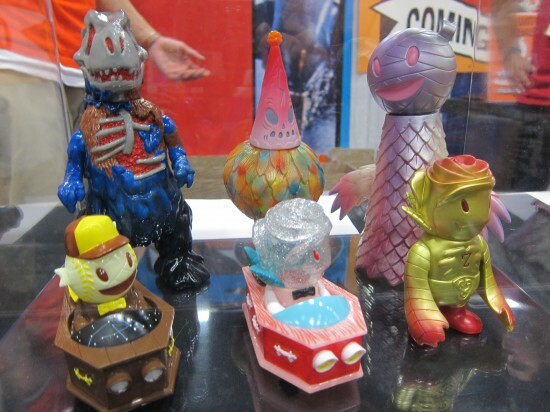 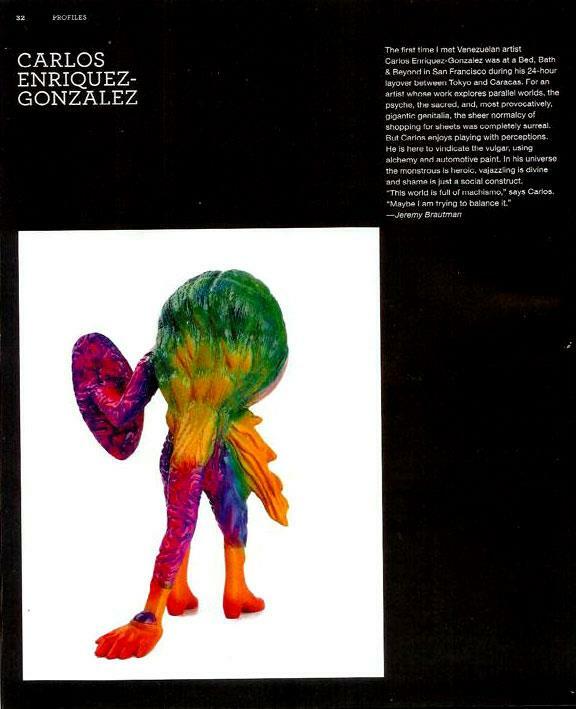 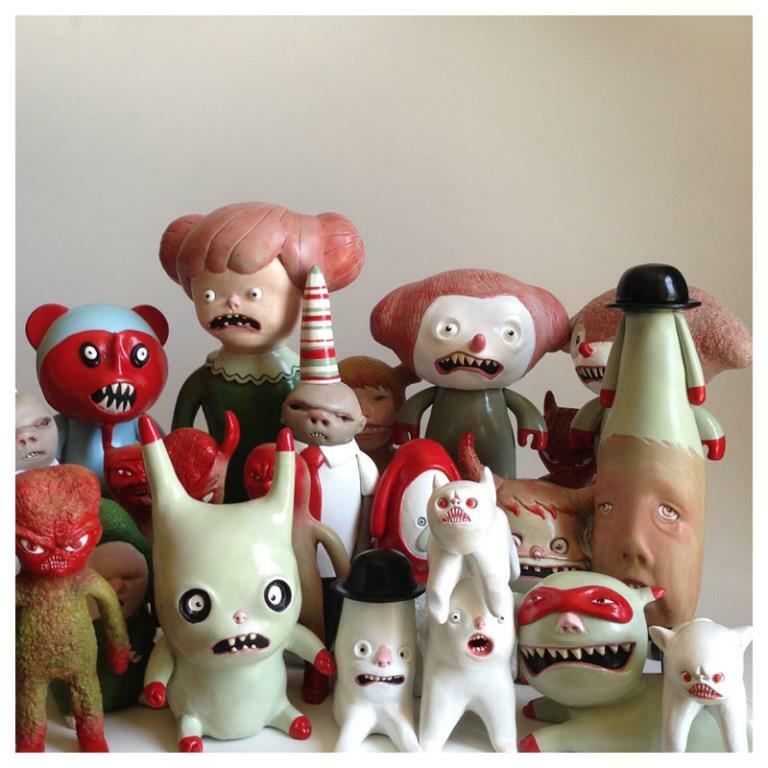 Popular Monster Family figures showed up in new colorways and for the first time, I saw Brian Flynn’s “Foster” and “Milton” referred to as “Kandy Kaiju”. 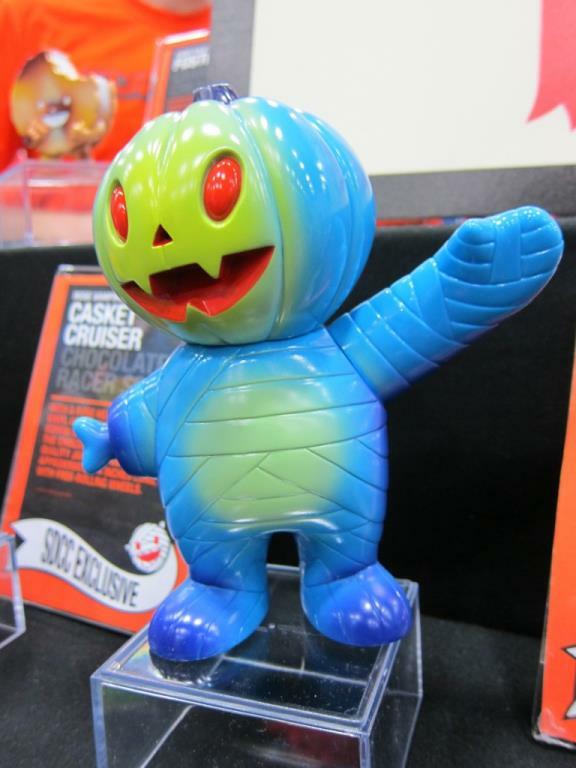 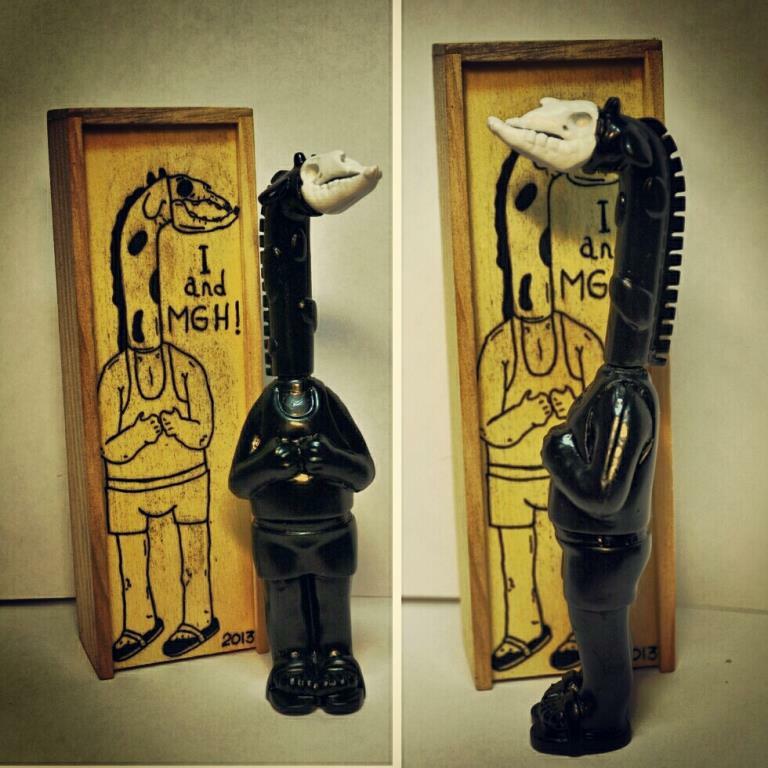 There were over 14 soft vinyl figures on hand priced from $25-$95. 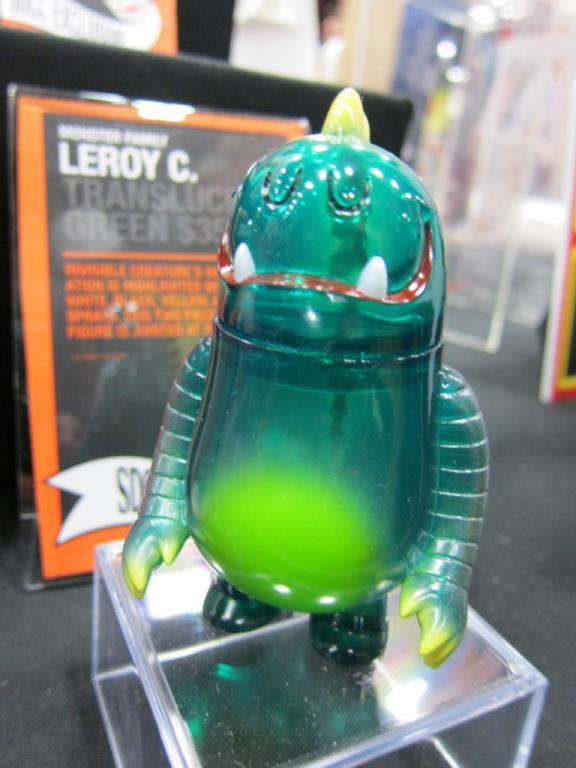 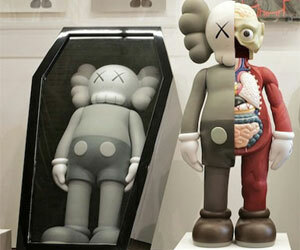 Check Super7’s new arrivals online for current availability. 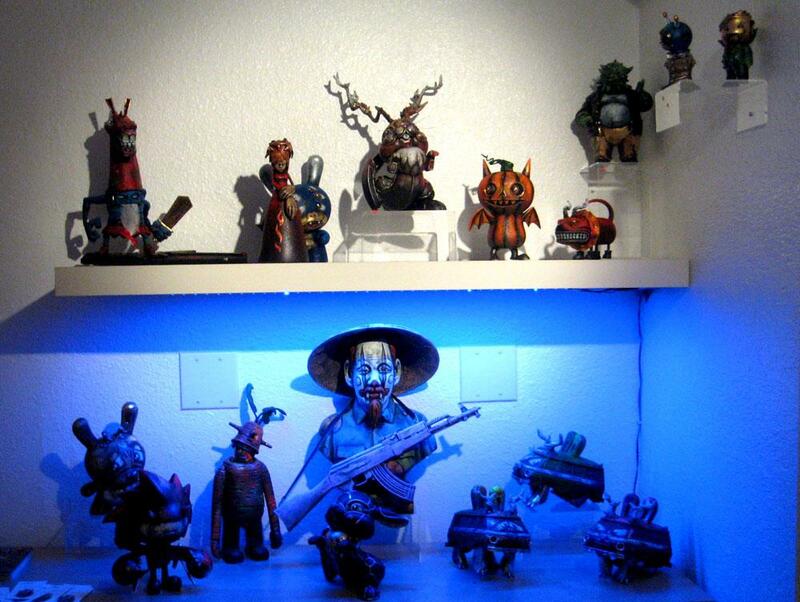 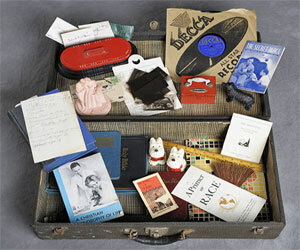 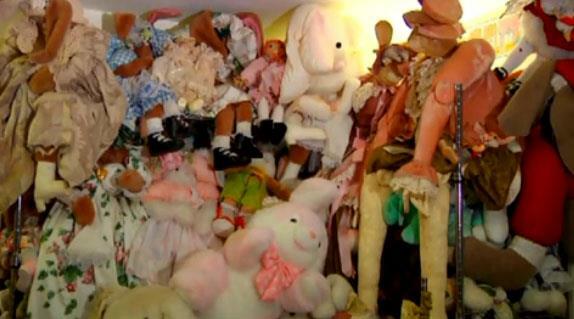 Click through for over a dozen more photos!